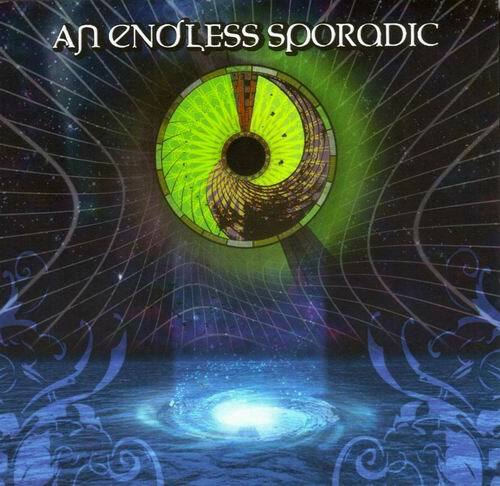 AN ENDLESS SPORADIC is an instrumental progressive metal band from Texas. 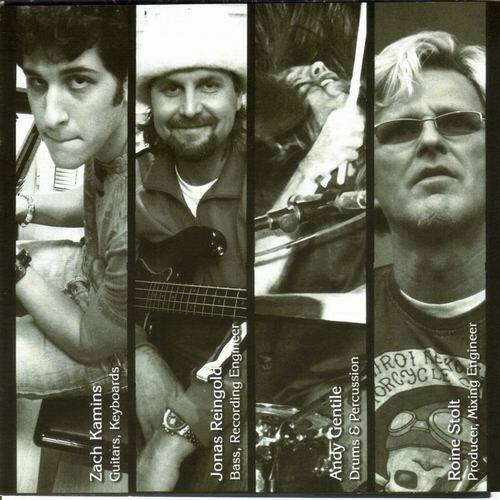 The band is comprised by Zach Kamins (guitar, keyboard, bass) and Andy Gentile (drums). The band got some attention when they received the opportunity to appear in the videogame Tony Hawk's American Wasteland in-game soundtrack. The song "Sun of Pearl" was featured in the game and was written only through the internet as Andy lives in Los Angeles and Zach in Texas. Another song called "Impulse" was featured as a bonus song in the videogame Guitar Hero III: Legends of Rock which was released in 2007. In March 2008 AN ENDLESS SPORADIC released their debut EP entitled "Ameliorate" which contained their two previously released songs. Even when Andy plays for the band Stasera and works with Neversoft Entertainment, and Zach lives in Boston where he attends Berklee School of music, they both are still writing music and would eventually record a new album in the near future. Добавте, пожалуйста, еще что нибудь к Хотфайлу. И к Вам потянутся люди!